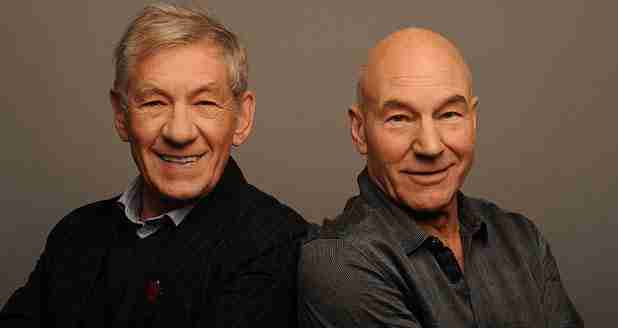 Bryan Singer has confirmed that Patrick Stewart and Ian McKellen will be returning to the X-Men world. The pair will join the younger versions of Professor X and Magneto, played by James McAvoy and Michael Fassbender as well as Nicholas Hoult and The Hunger Games star, Jennifer Lawrence in X-Men: Days of Future Past. Now, that’s an impressive cast. I’d also bet money that Hugh Jackman will pop up in a Wolverine cameo. Word up.